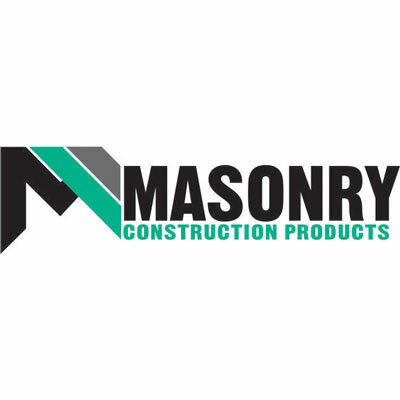 Masonry Construction Products Pty. Ltd. was established in 1970 and is a 100% Australian owned and managed company. We pride ourselves on having an experienced team to better serve our customer’s needs. We are the market leader for professional tools for the wet trades, stocking our Melbourne and Perth warehouses with an extensive and ever increasing range for concreters, plasterers, renderers, bricklayers and the general construction trades. We exclusively distribute for premium brands such as Ancora Pavan, Marco Pesaro, Marx, Ransom Toolworks, Wasp, Best-Cut Diamond Products, Badger Brushware, and Best-Bond.